Helping children learn and build character through standards-based lessons and engaging character education activities. 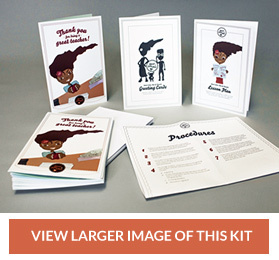 This Teaching Students to Show Respect for Teachers Activity Kit combines a Common Core State Standard ELA Writing Lesson with character building activities to achieve an engaging classroom activity that helps students learn how to show and express respect for their teachers. Benefits of Using This Kit with Children? This lesson plan and activity meets the Common Core State Standards for ELA Writing: Production & Distribution of Writing, and helps children develop and improve the character traits of respect, care and kindness. These classic sturdy envelopes are perfect for students' crayon, marker and craft decorations. Designed by a teacher who earned a Masters Degree in Childhood Education. 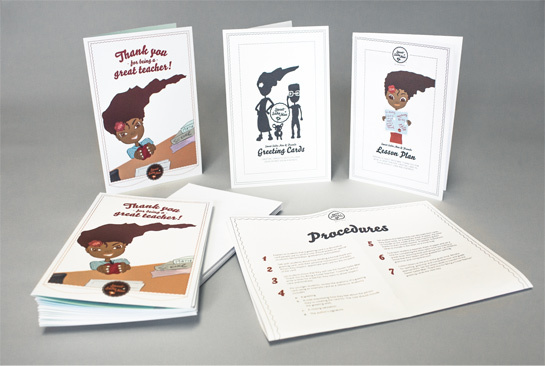 Designed to meet the Common Core State Standards for English Language Arts and Writing. Which means children will learn and develop valuable writing and literacy skills. Specifically designed to walk children through the behaviors of showing care, respect and kindness.